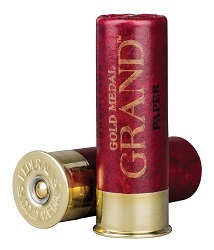 ANOKA, Minnesota - September 13, 2018 - Federal Premium is proud to announce new paper-hull shotgun shells to its Gold Medal Grand product lineup. The look, feel, smell and performance of Gold Medal Paper shotshells made them the favorite of the most serious clay target shooters. 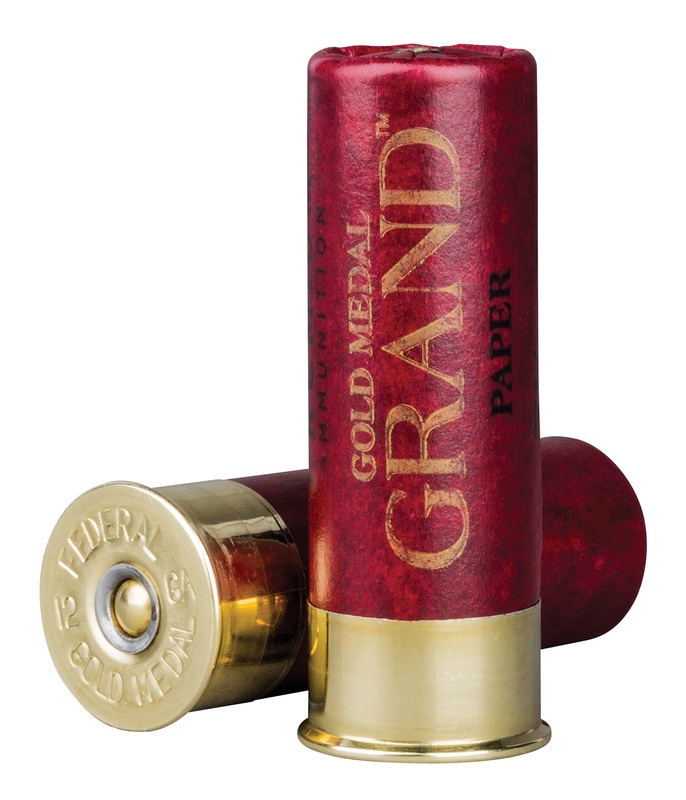 Now there’s an even better option with the all-new Gold Medal Grand Paper which includes various new 12-gauge loads in shot size No. 7.5 and No. 8. Shipments of this ammunition are being delivered to dealers now. These new paper-hull loads combine Federal Premium Ammunition’s classic paper hull with an improved design that provides less felt recoil, more reliable ignition and improved shot hardness. Federal is a brand of Vista Outdoor Inc., an outdoor sports and recreation company. For more information on Federal Premium, go to www.federalpremium.com.